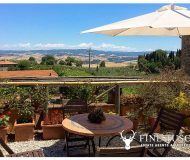 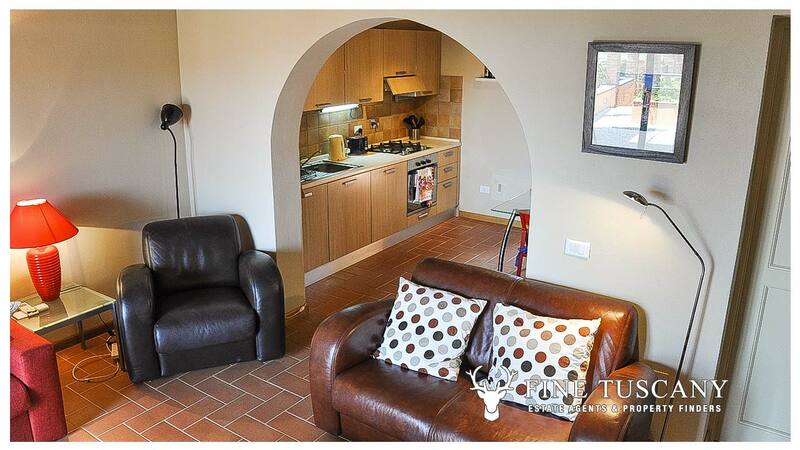 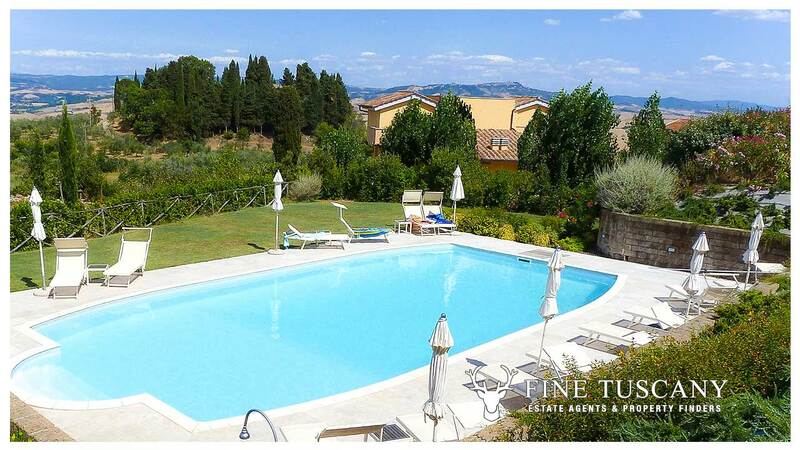 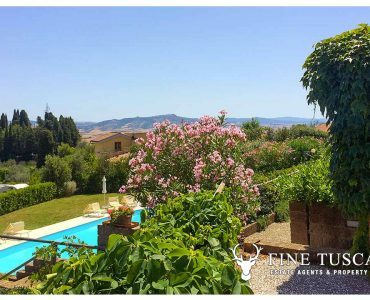 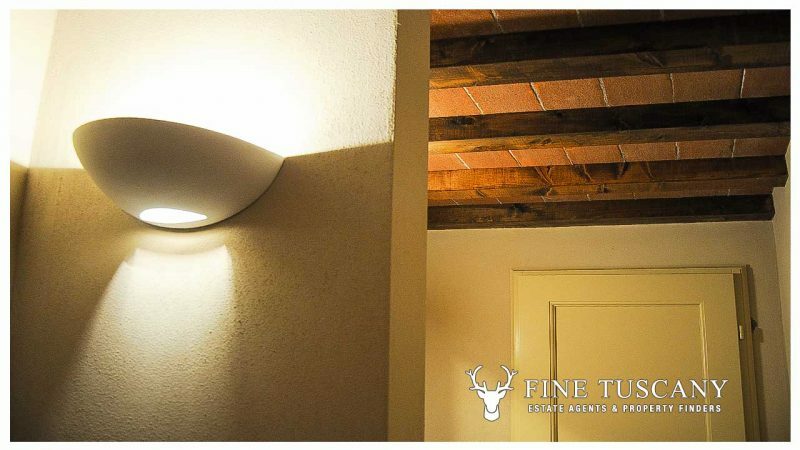 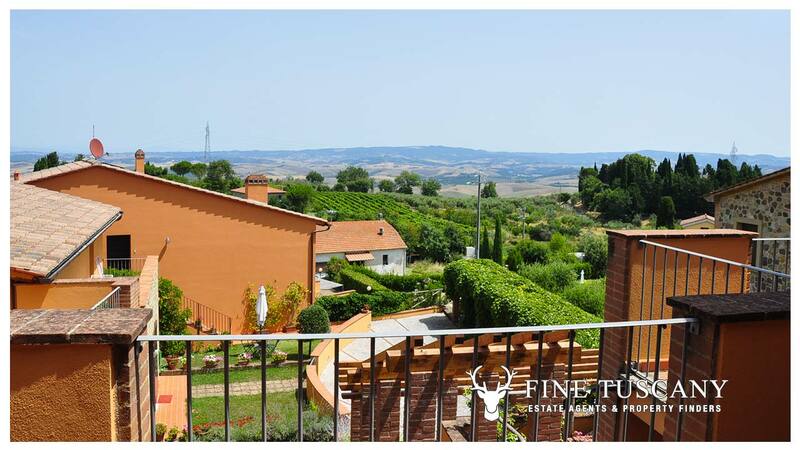 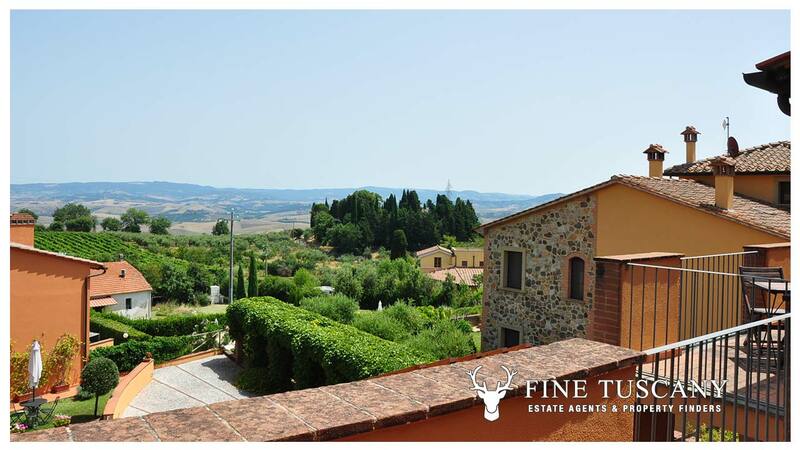 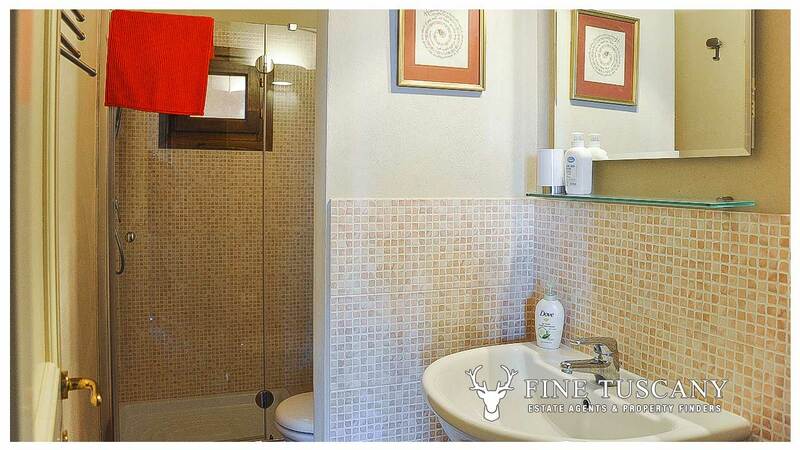 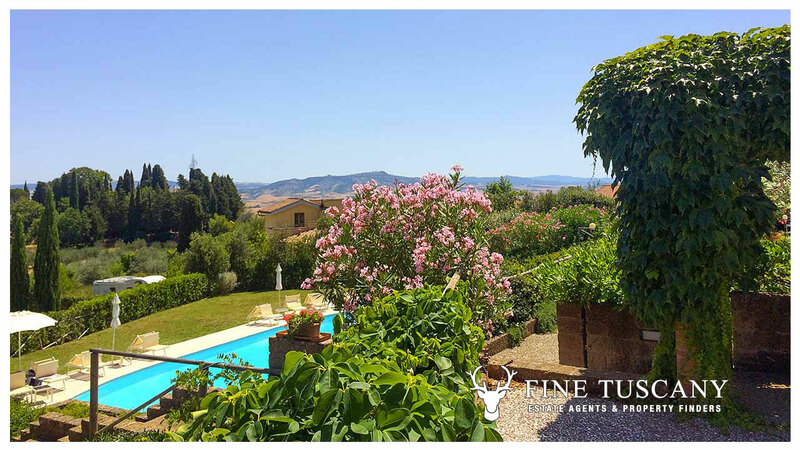 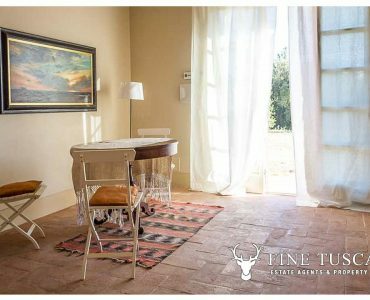 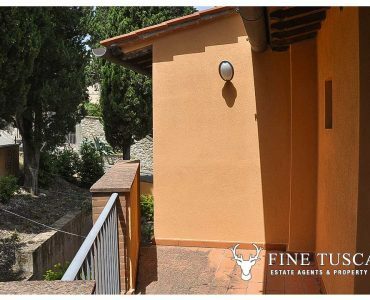 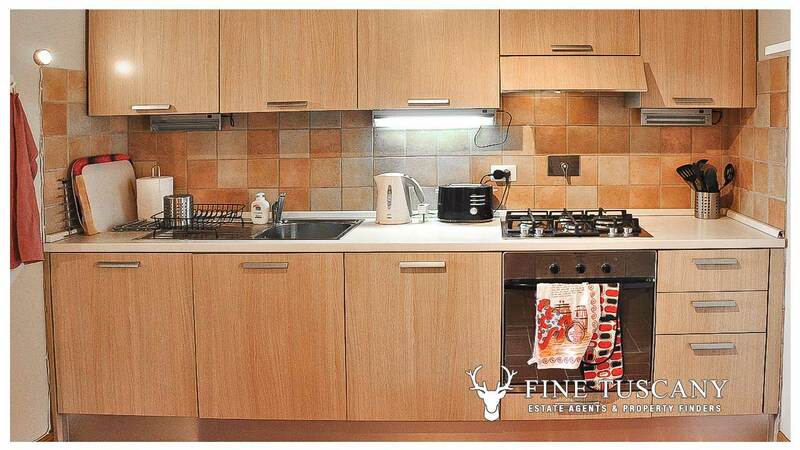 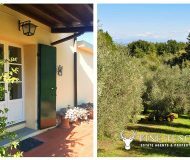 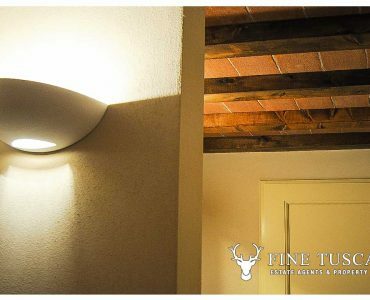 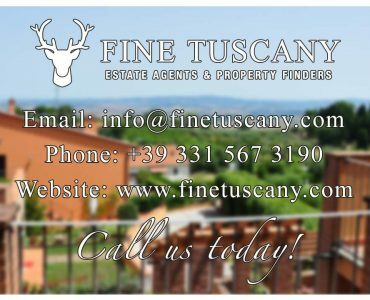 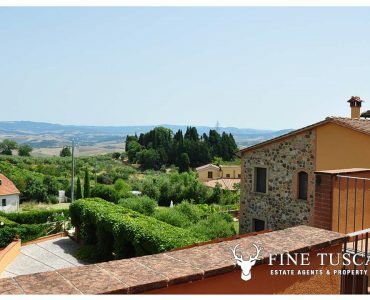 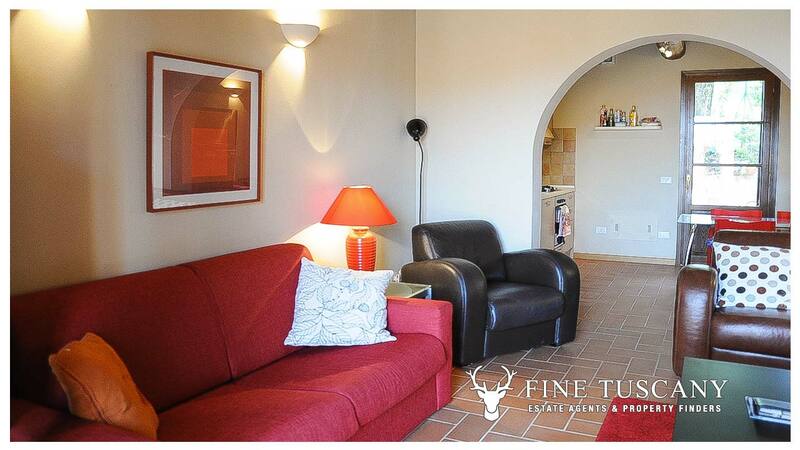 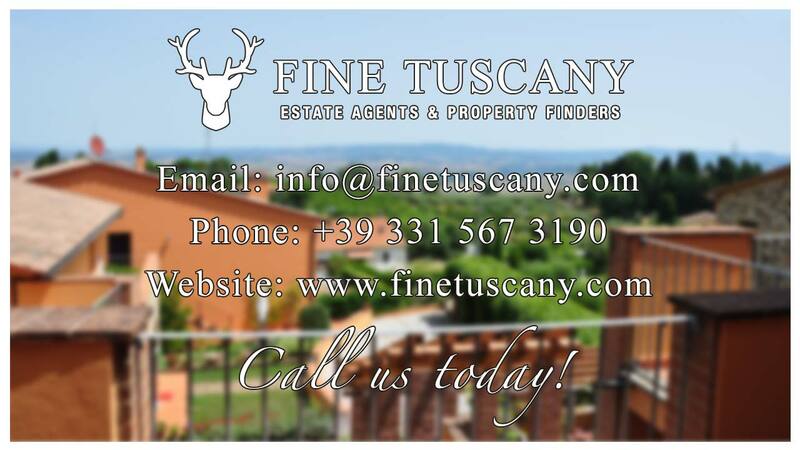 Beautiful property for sale in Orciatico, Lajatico, Tuscany. 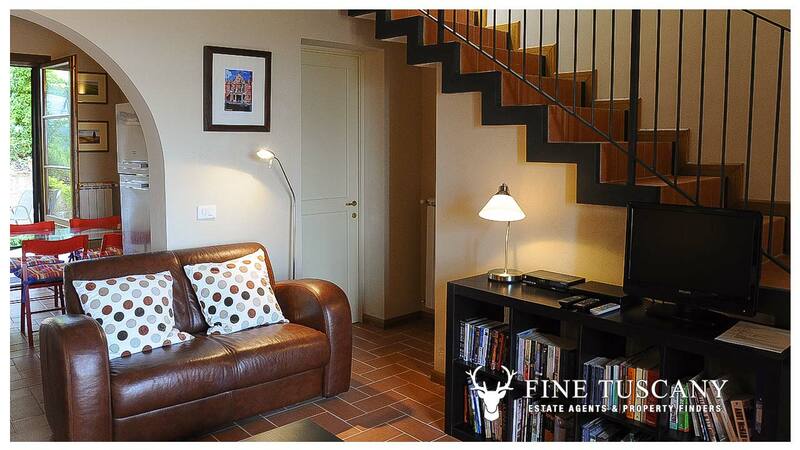 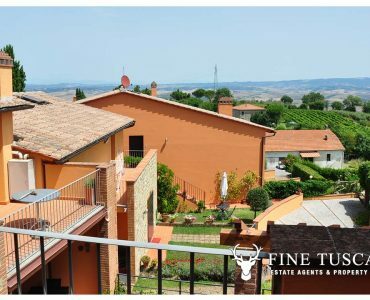 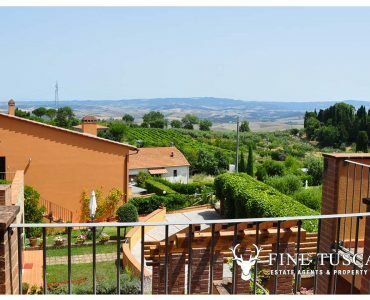 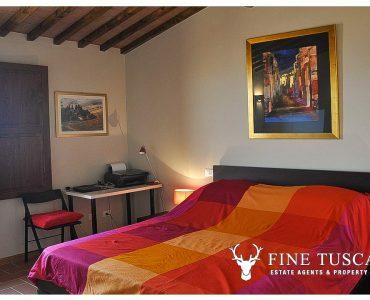 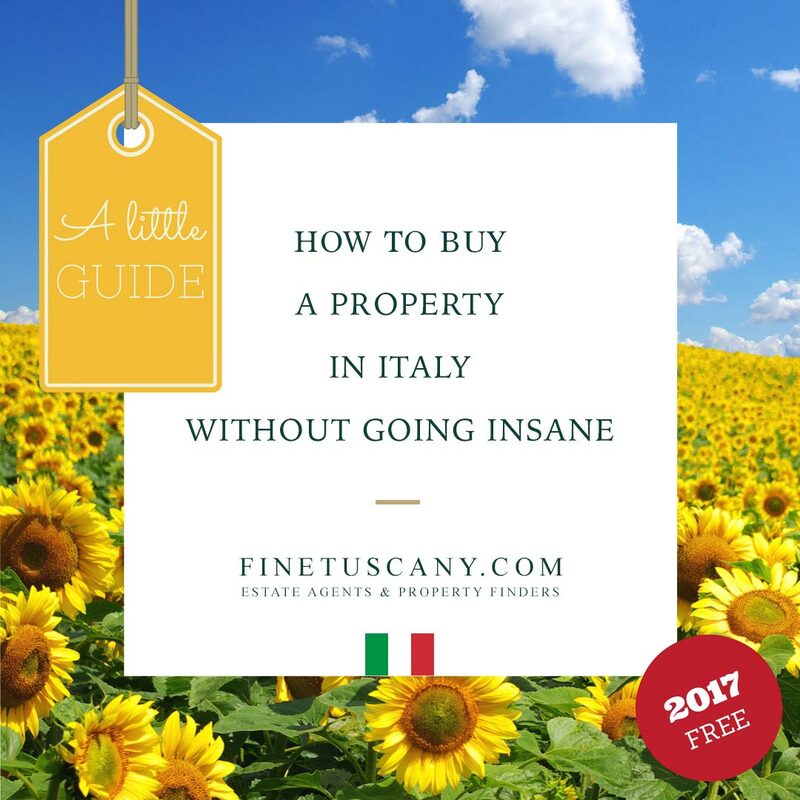 Casa Giacomo is a two storey townhouse in a quaint condominium of 13 units, located in the heart of the village. 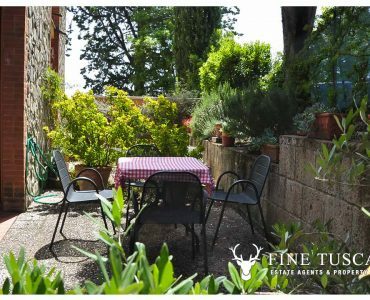 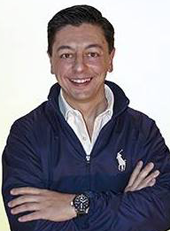 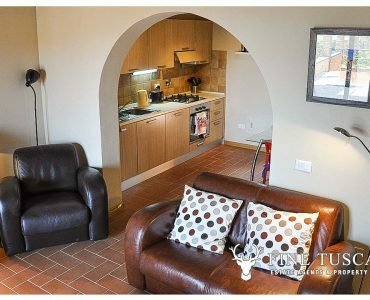 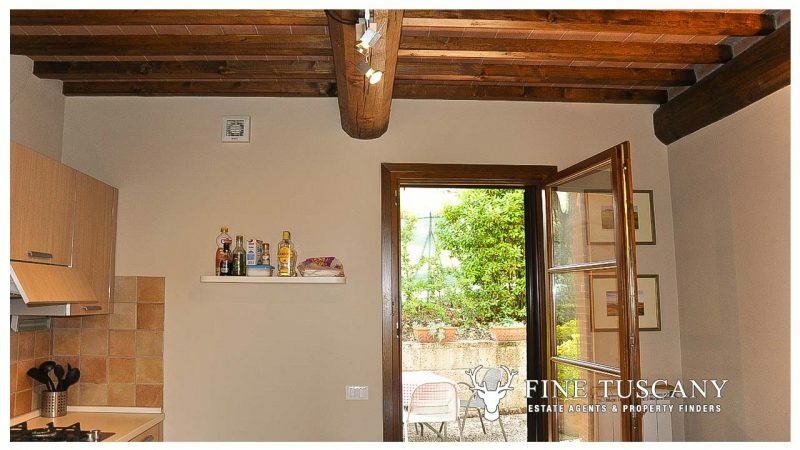 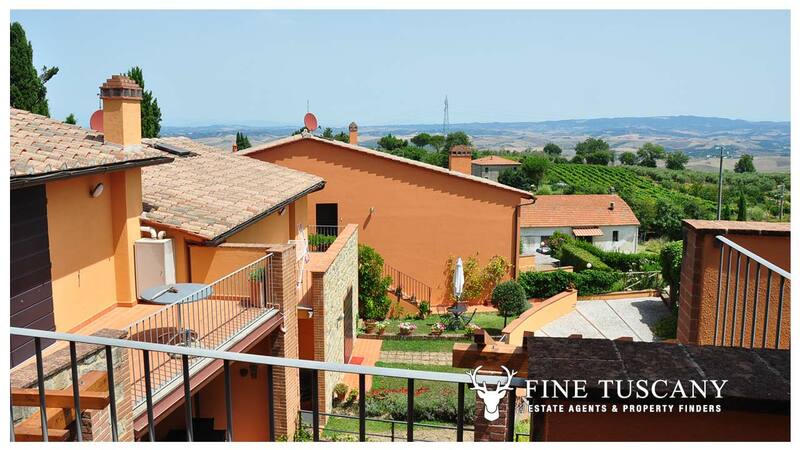 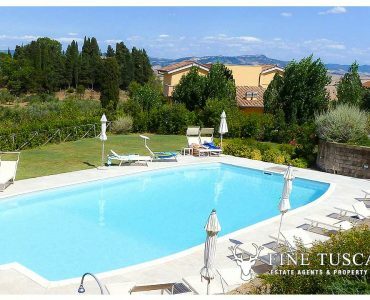 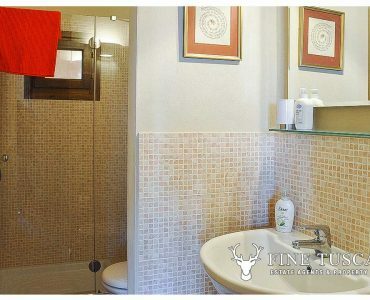 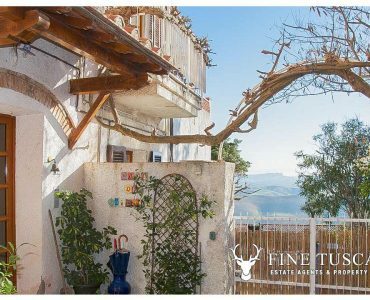 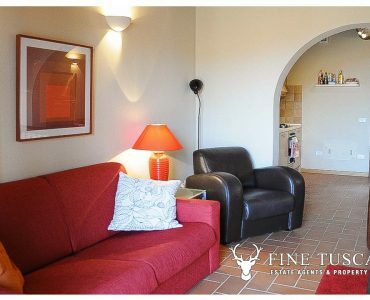 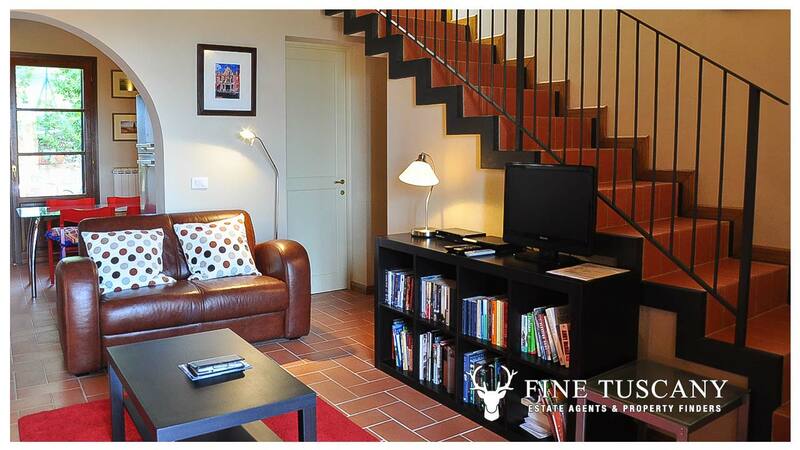 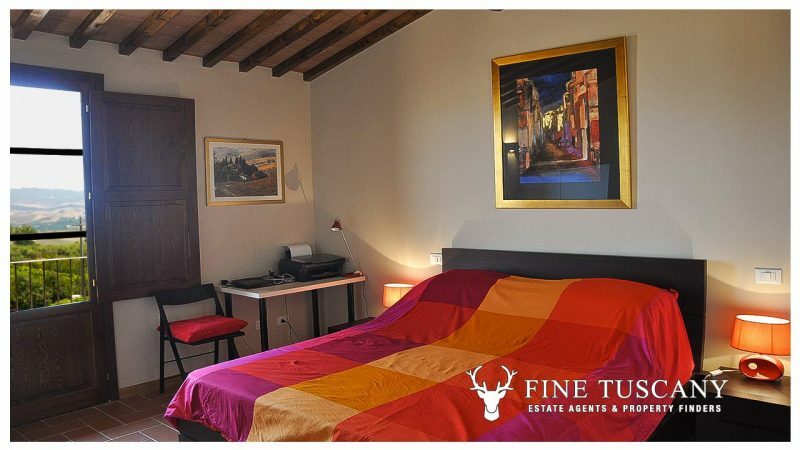 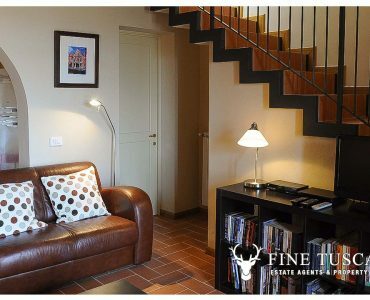 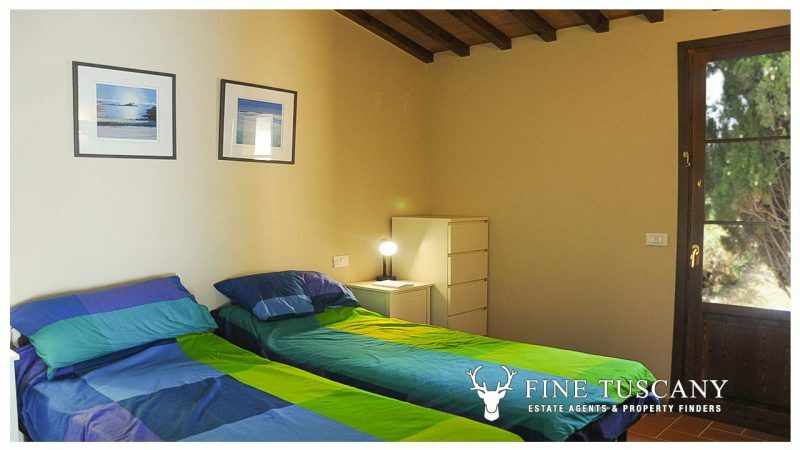 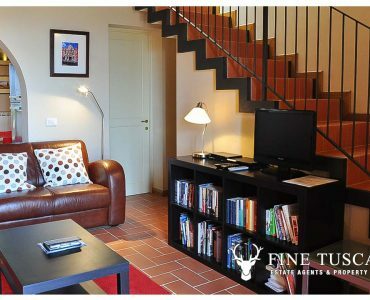 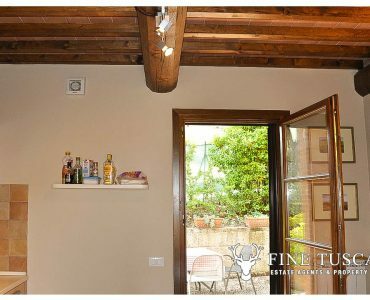 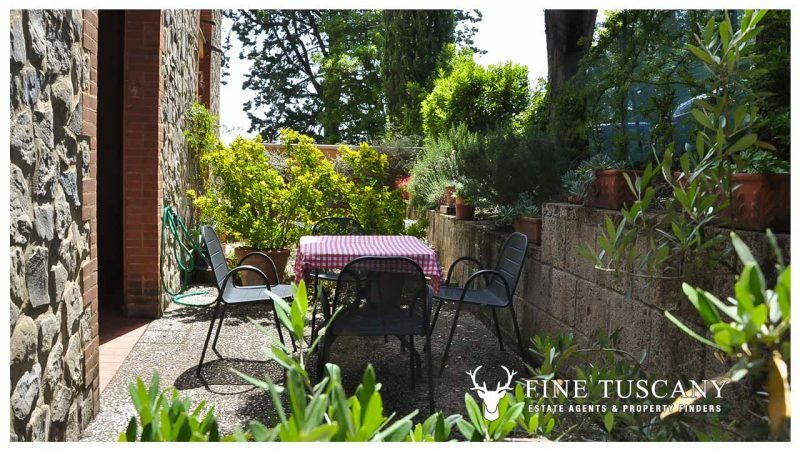 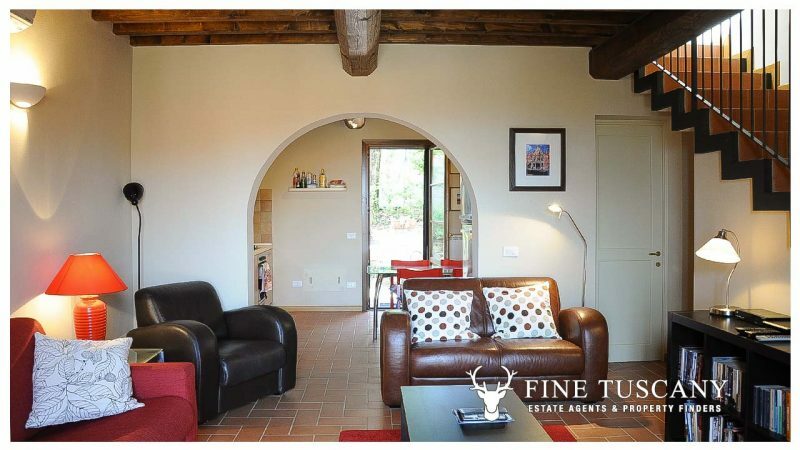 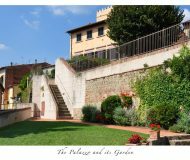 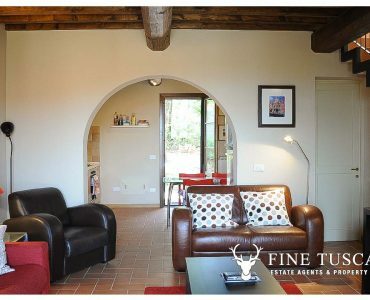 Le Corti di Orciatico, this is the name of the Condominium, has a large shared swimming pool with great views, a communal cellar, and two fenced and gated car parks. 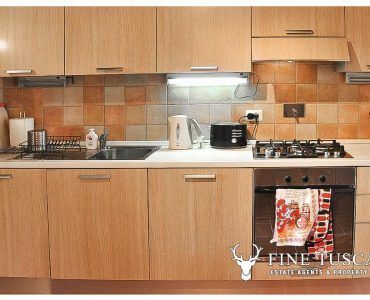 The Condominium consists of four buildings, one is a renovation, the latter three instead were built approximately 10 years ago. 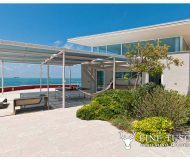 Casa Giacomo is part of one of the recently built constructions. 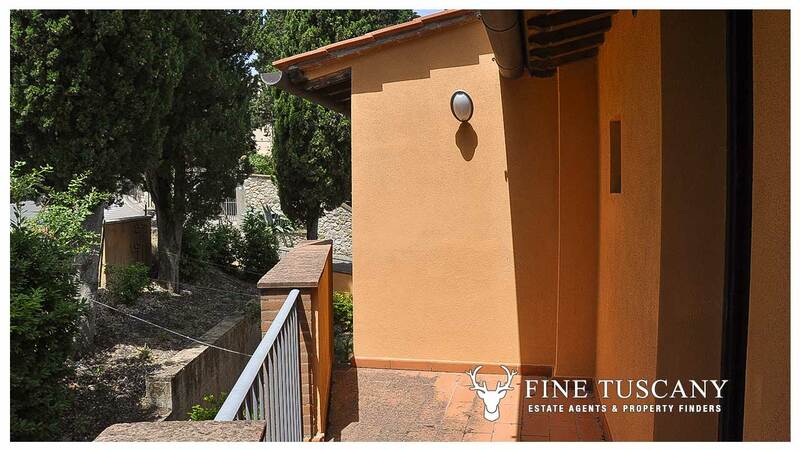 This building comprises 3 units, and Casa Giacomo is the one in the middle. 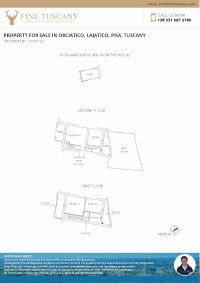 The house is on two floors, ground and first, and it faces south-west on one side and north-east on the other. 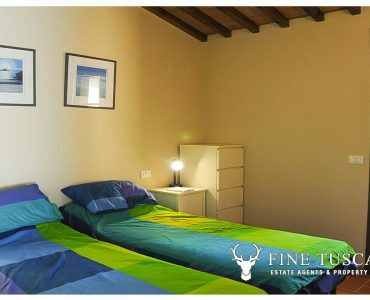 It also includes a private cellar, located on the basement of one of the two communal parking areas.